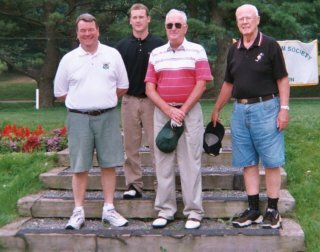 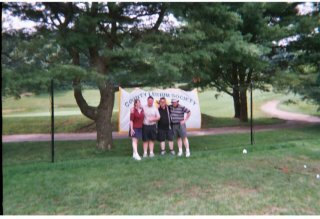 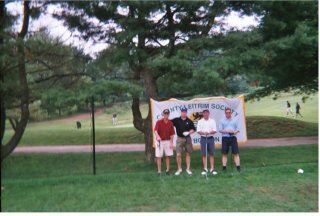 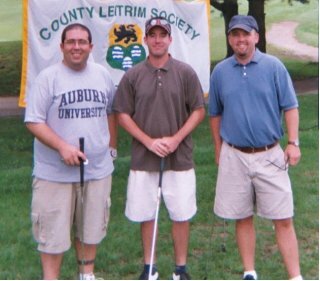 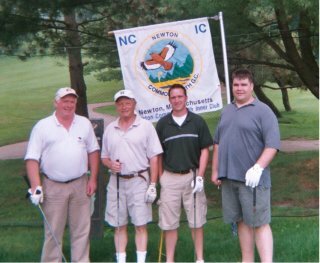 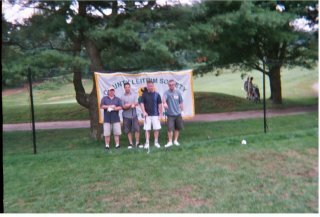 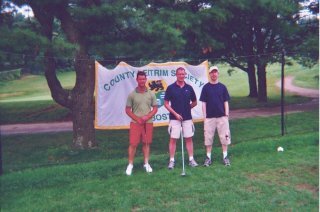 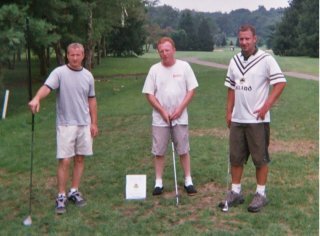 We held our 2nd Annual golf tournament on Sunday August 3rd, 2003, at the Newton Commonwealth Golf Course, Newton, Masssachusetts. 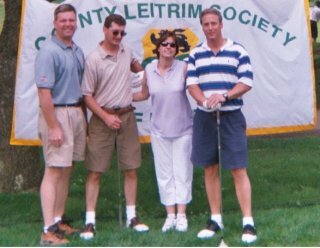 13 teams teams took part on a beautiful sunny afternoon. 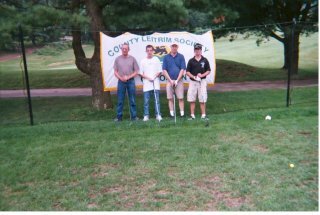 The proceeds from the event were donated to local charities. 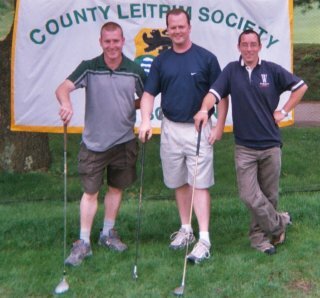 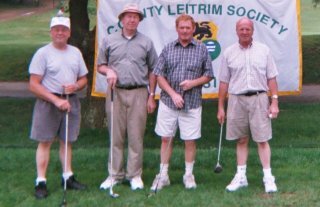 Leitrim Society President Pat Folan thanks all the participants, sponsors and organizers of the Golf Tournament, in particular Frank O'Rourke. 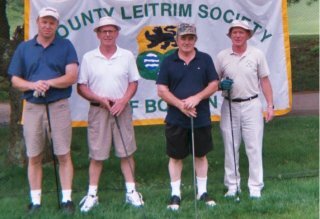 Copyright © 1999 - 2004 County Leitrim Society of Boston.